Beyond the Seal Nominated for a Real Food Film Award! | Small Farmers. Big Change. Beyond the Seal Nominated for a Real Food Film Award! We are so excited to announce that Beyond the Seal has been nominated for a Real Food Film award. The finalists of the contest will be judged in several categories, and one film will also be awarded the People’s Choice award. 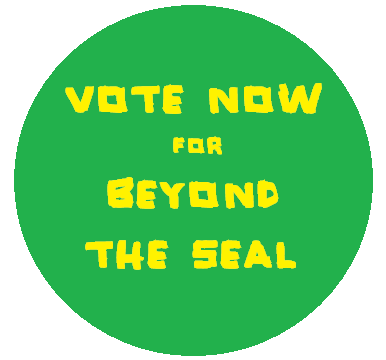 Watch a clipfrom Beyond the Seal and other food-based films, then cast your vote! Beyond the Seal filmmakers Leah Varjacques and Katherine Nagasawa. 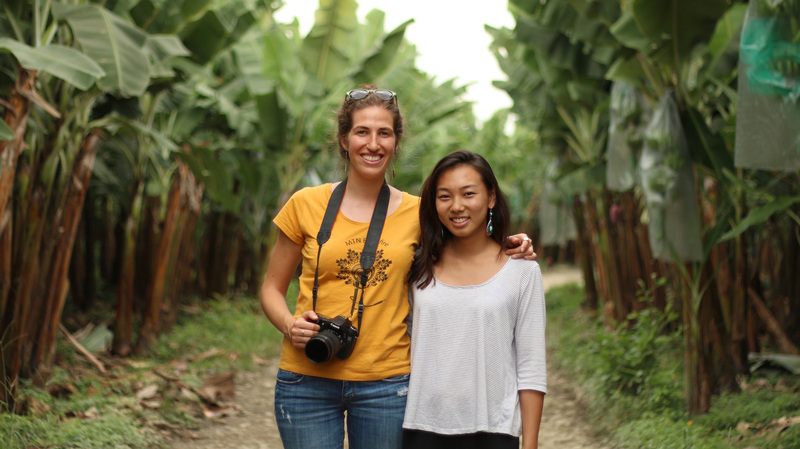 Join Equal Exchange’s Nicole Vitello and Rink Dickinson, along with the filmmakers Katherine Nagasawa and Leah Varjacques, banana expert Dan Koeppel, and Dill Pickle Coop‘s Amber Zook at 7 pm at Northwestern University’s Harris Hall.